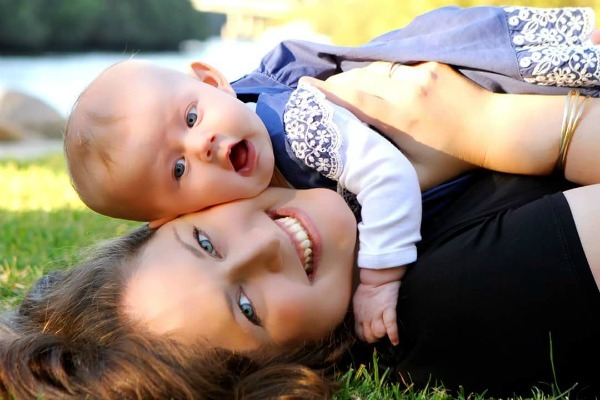 Motherhood is filled with so many indescribable moments – moments that melt our hearts, that fill our eyes with tears and that make our ovaries yearn for just one more. 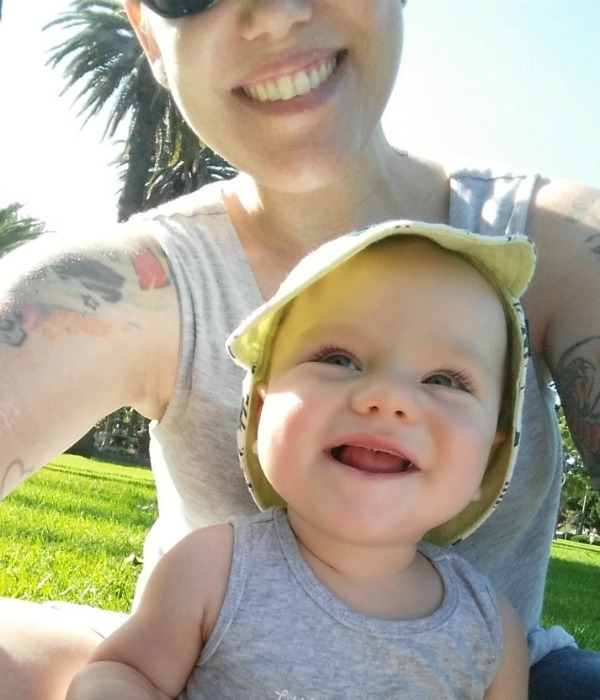 Come and enjoy some of these incredible moments in motherhood that our readers have shared with us. 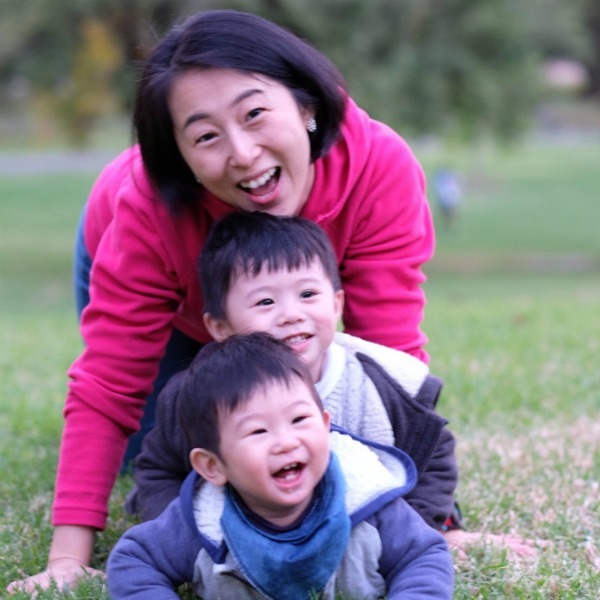 We put a call out to our Babyology mums to help us celebrate everything that is wonderful about being a mum. 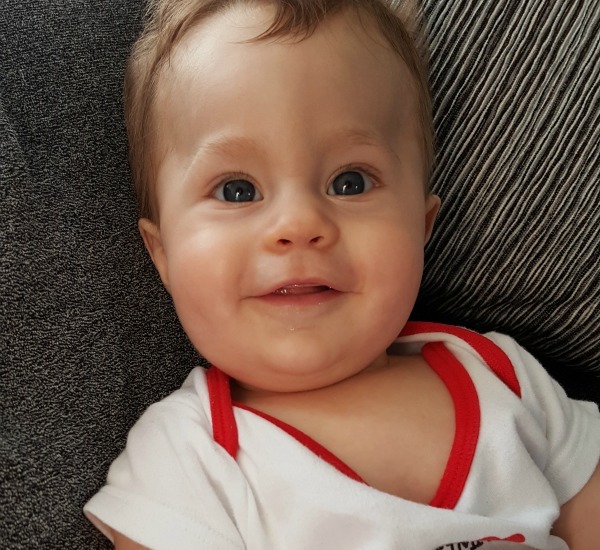 And we were flooded with amazing photos from our readers – photos of first smiles, of late night cuddles and of memorable moments between mums and bubs. 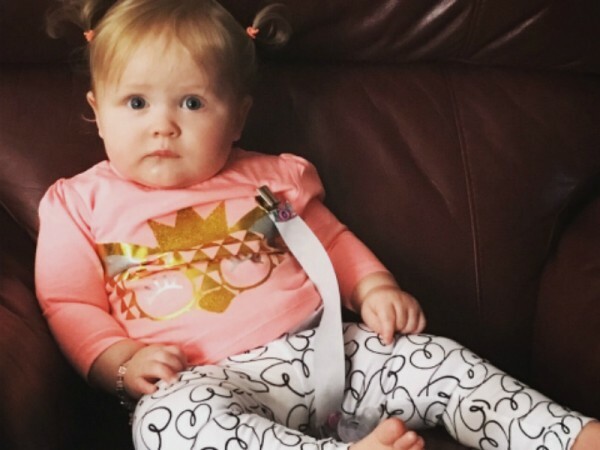 It’s impossible to include every single photo, so here are a handful of the ones that really sum up what it means to be a mum. Prepare to laugh, to smile, and to possibly well up in tears as we take this journey though motherhood. Because, while every mum’s path is different, the love is always constant. These, mums, are the moments that make it all worthwhile. “Nothing in the world is better than seeing your baby at his happiest. It’s just so magical and is worth every tired step in between.” – Nadien L.
“This was the first photo taken of Elle and I. She started feeding on me as soon as the nurse put her on my chest. I felt like Mother Nature instantly. It was magical and I can’t wait to do it all over again.” – Danielle M.
“These girls are the light of my life. 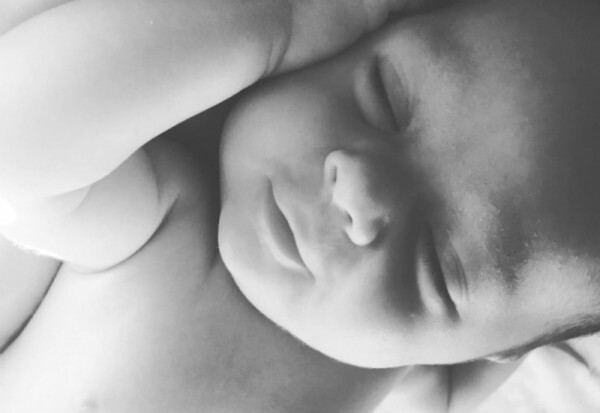 Just one squeeze is magic!” – Jordan S.
“The first smile the camera caught… It makes the steep learning curve of breastfeeding and sleep deprivation all worthwhile!” – Sophie W.
“He is the light of my life. That face could make any bad day great. 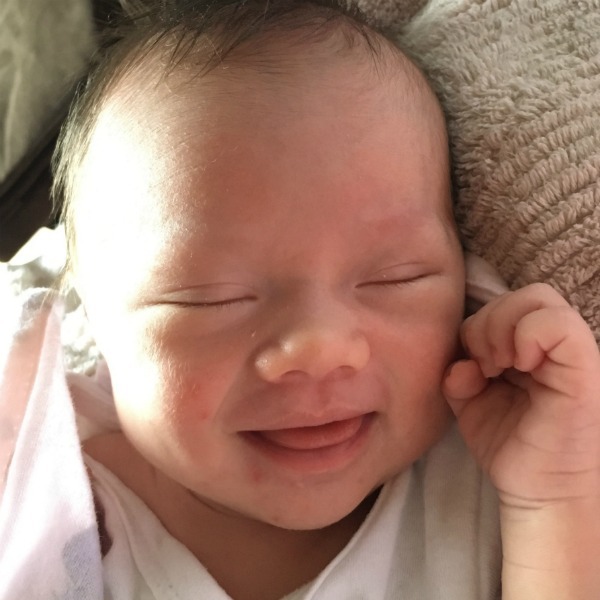 So much love!” – Marin N.
“Jack was the product of our 10th round of IVF and I just love the sleepy milk drink smile…” – Emma C.
“The greatest moment in motherhood? Seeing him smile, even when it’s been a tough day for both of us.” – Dana B. 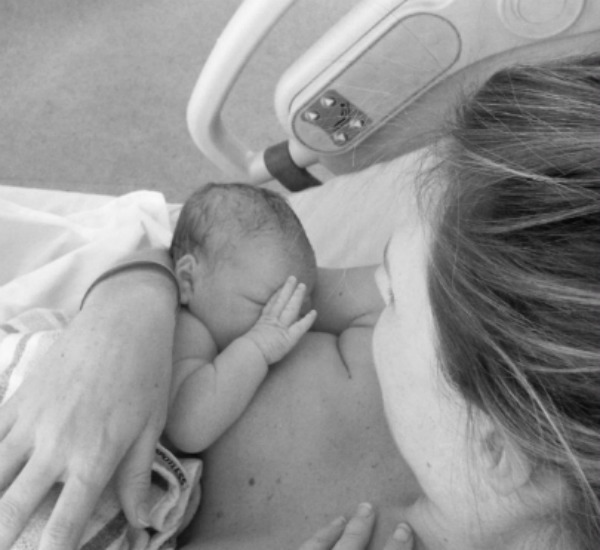 “It feels me with such joy, watching her grow and change every day.” – Brylee T.
“My first Mother’s Day with my beautiful baby girl.” – Louise A. 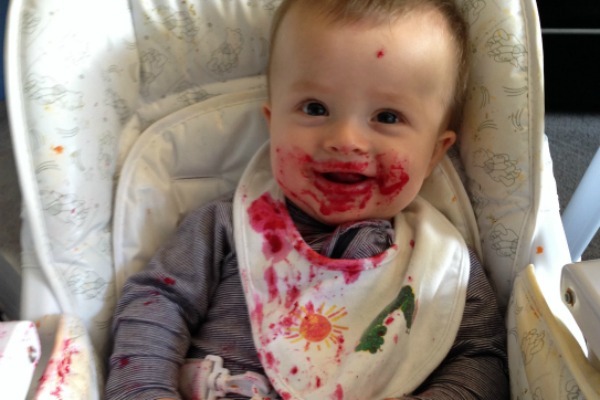 “It’s the small joys in life…like discovering the beauty of beetroot in all its onesie staining, purple fingers and face painting glory!” – Sophie M.
“Each and every moment is special for me when my baby is around. I love singing lullabies for my son. 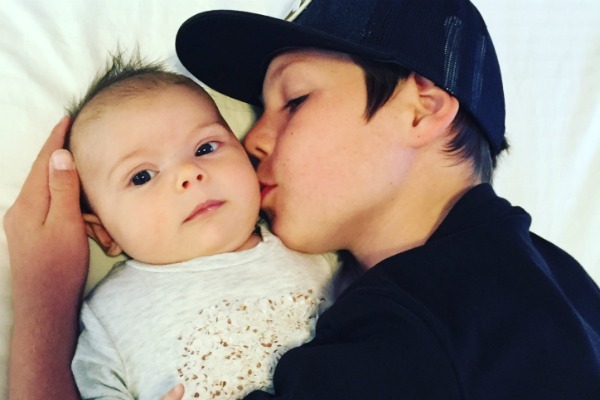 I have been singing the same lullaby for him from (the) day he [was] born and he just loves listening… whenever I see him smiling like this it fills my heart with [the] greatest joy.” – Tamanna S.
“My heart just melts when I see how much love our older children have for their new little sister. Such a special mummy moment indeed!” – Belinda C.
“Watching my boys playing, laughing and enjoying each other’s company. 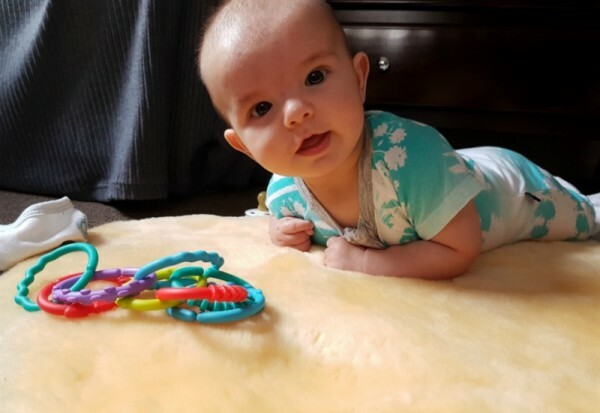 Seeing them bonding so well and loving each other is equally rewarding as a mother.” – Abbie N.
“This is my new and first granddaughter Hunter Ruby. 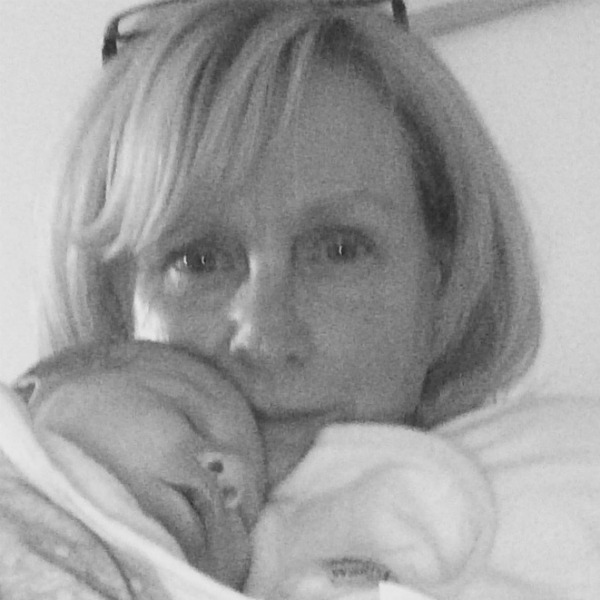 I forgot how special it is for a newborn to fall asleep on you.”- Ann S.
Thank you to our readers for sharing your special moments with us. 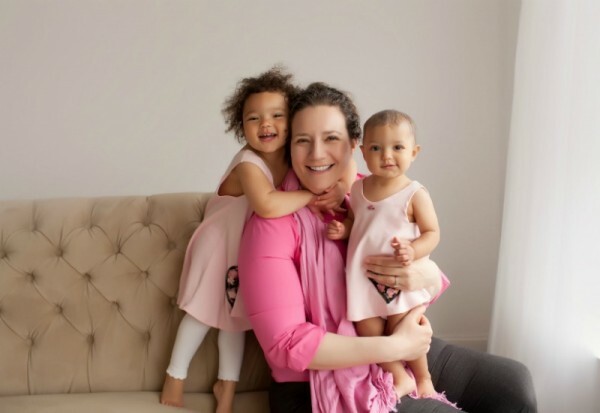 The journey through motherhood, though challenging, is truly amazing and it’s so comforting to know that we are all in this adventure together, no matter where we are in Australia and around the world.